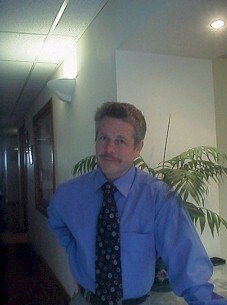 Teri Bath joined HASoftware in 2010 and became National Director of Sales in July of 2011. Teri has extensive background in Sales and Marketing. 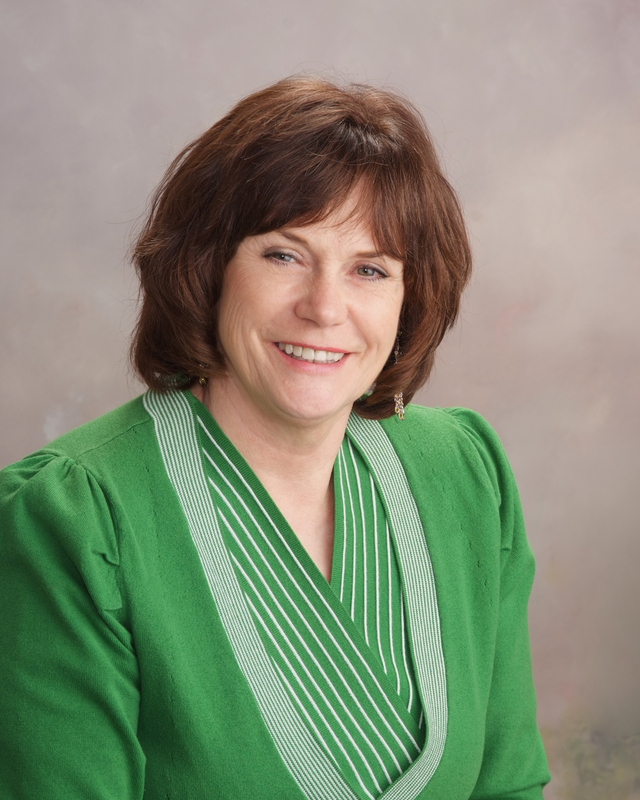 She successfully owned and operated several service businesses in Nevada and Idaho that led to a ten year career as Operating Officer and President of The Eagle Chamber of Commerce in Eagle, Idaho. Her immediate goal for HASoftware is to propel this benchmark product to the leading HOA software in the nation. Teri currently is on the Regional Advisory Board for the Northern Nevada Make A Wish Foundation, Marketing Director for Garden Shop Nursery and an Ambassador with the Reno Chamber of Commerce .